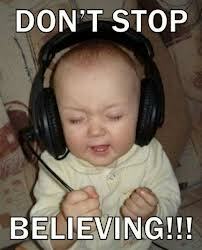 DON’T STOP BELIEVING IN SACCOs!! (iv) Being certified to be of unsound mind. (v) Transfer of shares to another member. (vi) Failure to remit share contributions and loan repayments for a continuous period of six months without valid reasons or leave of the society. (vii) Ceasing to hold qualification for membership as specified in these by-laws provided that members who have lost the common bond may retain their membership.